Here is a great documentary about German film director F.W. Murnau and the making of his early masterpiece, Nosferatu. 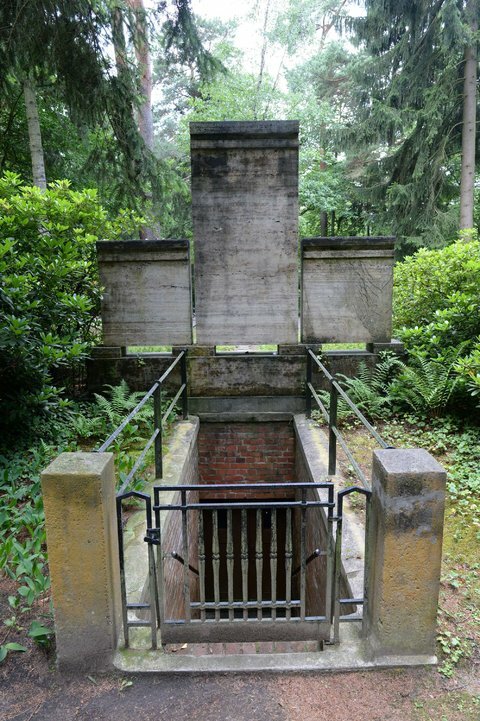 Recently Murnau’s grave was broken into and his head was taken, authorities reported finding melted wax at the location and a possible “occult” connection was made. Could a group of Satanists or Magick practitioners have made off with Murnau’s head? and why? Probably because he is the man that created Nosferatu, those indelible images of the bald, animalistic vampire. 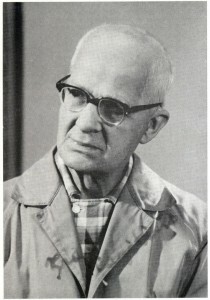 In this great documentary an expert on the occult, Wolfgang Kistermann testifies that the producer of Nosferatu and founder of Prana films, Albin Grau, was a leader in German occult societies and had dealings with the O.T.O. , the group led by Aliester Crowley. Perhaps this secret society is still active in Germany? 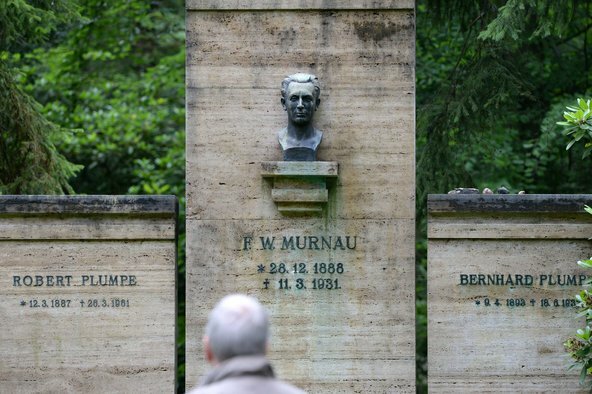 Perhaps they are responsible for the violation of Murnau’s grave and the theft of his kopf? 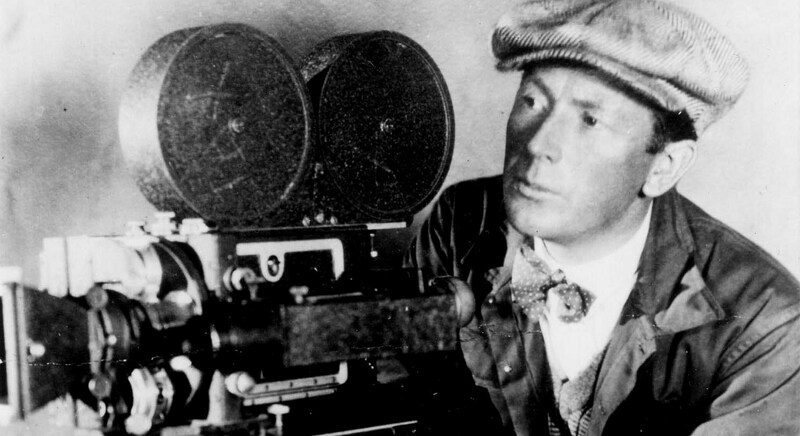 I read an interview with Murnau’s brother, he travelled to Tahiti, where Murnau had made his last film, Tabu. 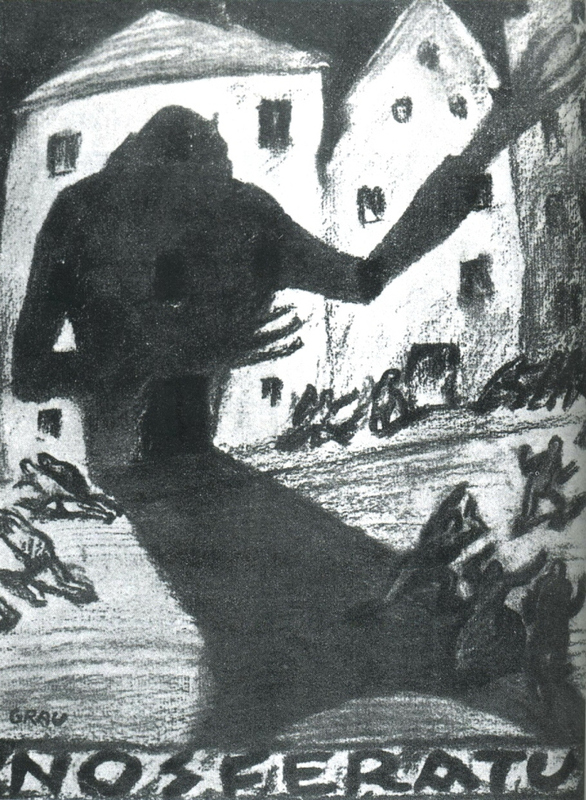 The Tahitians told him Murnau had offended their Gods by building a mansion on a tabu site, a place the Tahitians shunned, and the Gods had caused his untimely death in an automobile accident.